NEW PROPERTY MANAGER ROLE!! 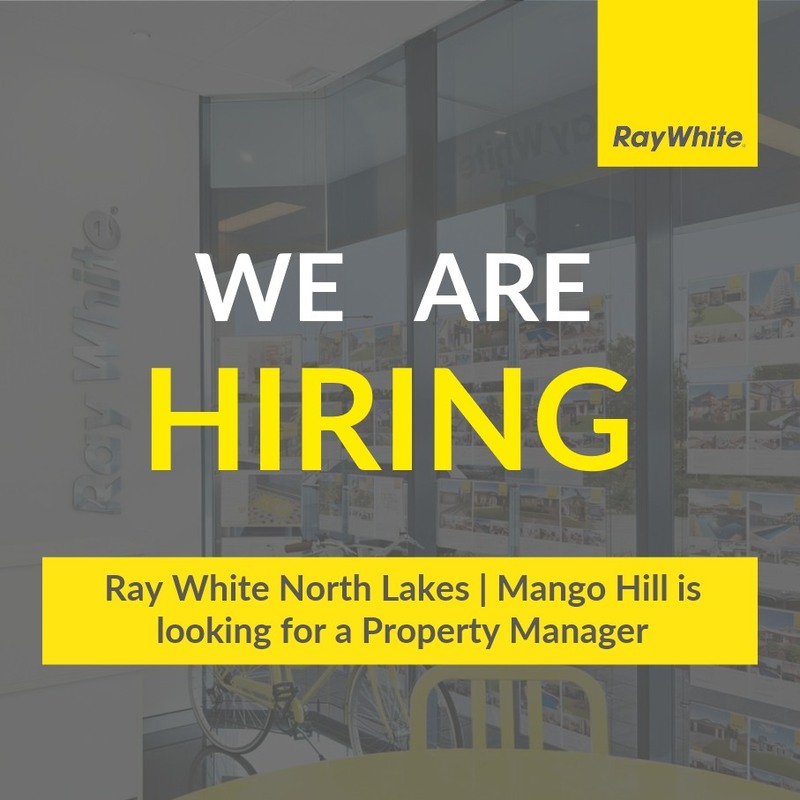 Ray White North Lakes | Mango Hill is currently seeking an Experienced Property Manager on a Full Time basis to join our amazing team. If this position is of interest to you or might be of interest to anyone you may know, please read on…. To apply please email a confidential Introductory Letter and CV to darren.suhle@raywhite.com.